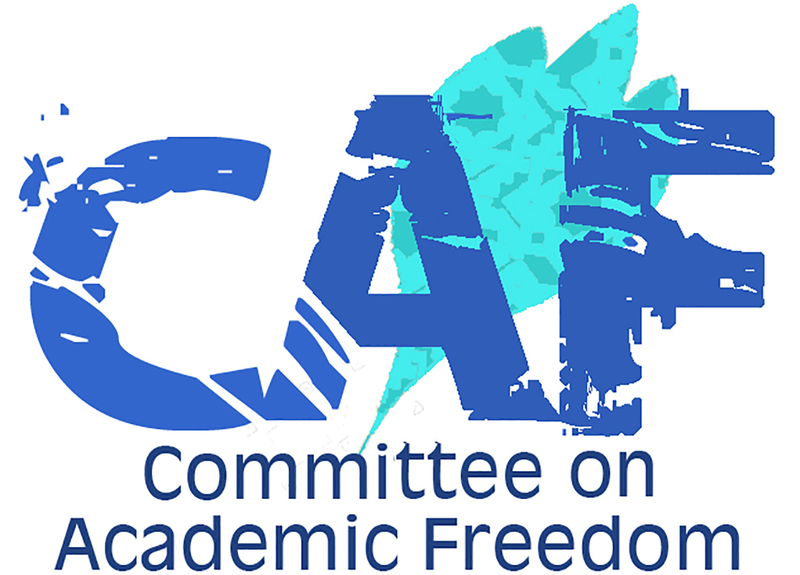 We write to you on behalf of the Committee on Academic Freedom of the Middle East Studies Association of North America (MESA) to register our deep concern at the abrupt withdrawal of Saudi students from Canadian medical and higher education institutions. It is our understanding that about 8300 post-secondary students and 1100 medical residents and fellows have been instructed by the Saudi Arabian Cultural Bureau to leave Canada by 31 August 2018, although in some cases three-week extensions have been granted until 22 September 2018. While we welcome the flexibility in what had appeared to be a rigid, arbitrarily-imposed deadline, we urge your government to reconsider this decision and allow Saudi students – caught in the crossfire of a diplomatic row that has nothing to do with them – to continue their studies and training in Canada. We have followed with growing concern as your government has detained dozens, possibly hundreds, of people in a series of crackdowns over the past year that make the promises of transformational change made by Crown Prince Mohammed bin Salman ring hollow. We wrote to you on 3 July 2018 to protest the continuing detention of world-renowned professor, scholar, and women’s rights advocate Dr. Hatoon al-Fassi. Dr. al-Fassi is one of several women’s rights activists who have been detained in recent months; another is Samar Badawi, who in 2012 received an International Women of Courage award from then-US First Lady Michelle Obama and then-Secretary of State Hillary Clinton. Amnesty International reported on 1 August that Badawi had been detained in “a crackdown that shows no sign of relenting,” and Canada’s Minister of Foreign Affairs, Chrystia Freeland, tweeted her alarm at this development the following day, triggering your government’s decision to cut ties with Canada on 5 August. Data from Immigration, Refugees, and Citizens Canada indicates that 8310 Saudi students were enrolled in post-secondary schools in Canada from January to May 2018. Reports suggest that the Saudi Arabian Cultural Bureau has requested students’ transcripts and started arrangements to transfer students to other countries or return them to Saudi Arabia to continue their education. All students face immediate disruption to their studies by having to scramble to find alternative programs during the summer break, but the impact on graduate students is especially severe. Students taking advanced degrees simply cannot break their studies and re-create academic support networks at a month’s notice, particularly if they have been part of university laboratories and other research networks or are close to defending dissertations they have worked on for years. An additional 1100 Saudi medical residents are employed in hospitals throughout Canada as part of a longstanding program to allow Saudi medical graduates to train at Canadian teaching hospitals. Many medical students have Royal College of Physicians and Surgeons exams on 26 and 27 September to complete their certification – four days after the extended 22 September deadline to leave Canada. Others who have their final exams later in the fall or in spring 2019 or who are not in the final year of their studies do not know whether they will be able to complete their training or obtain their professional qualification. We call upon you to consider the impact of your decision to remove Saudi students from Canada on the lives of those most affected. At a time when Vision 2030 should be placing Saudi youth at the forefront of the economic transformation the kingdom seeks to achieve, we find it deeply concerning that your government appears to be treating them in such a capricious manner. Individual students who have spoken out to express their distress regarding your decision have felt the need to remain anonymous out of fear of repercussions for themselves and their families. We urge Your Majesty to allow Saudi students in Canada to achieve the academic and professional goals they have worked toward and permit them to continue their work free from arbitrary interference.